August 10, 2017 – “On July 13, 2017, Choice Hotels International, Inc., (NYSE: CHH) Board of Directors announced our CEO Succession Plan and the appointment of Patrick Pacious as incoming President and Chief Executive Officer. We are pleased to share that Pat will assume his role as President and Chief Executive Officer and is joining the Board of Directors on September 12, 2017. After serving on the DineEquity, Inc., board for more than five years, Steve Joyce was named the company’s Chief Executive Officer, effective September 12, 2017. This is exciting news for Steve and no surprise as he is a leader who drives growth and innovation. The CEO succession of Steve to Pat is the culmination of a deliberate, long-term planning process focused on maintaining leadership continuity and continued positive business growth. We are grateful to Steve for his many valuable contributions and wish him the best in his future leadership role. 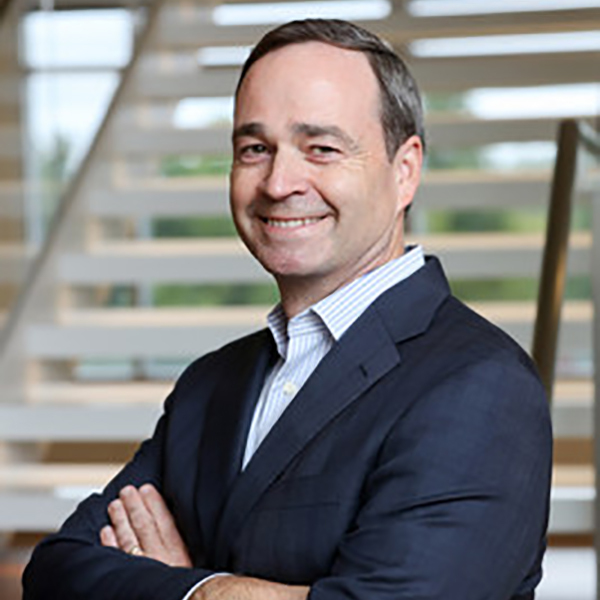 The Board of Directors is delighted to have Pat at the helm of Choice Hotels, as he is an accomplished leader in the organization. We know that Pat is the right person to drive continued success for Choice today and in the future. Choice Hotels International, Inc. (NYSE: CHH) is one of the world’s largest hotel companies. With over 6,500 hotels franchised in more than 40 countries and territories, Choice Hotels International represents more than 500,000 rooms around the globe. As of June 30, 2017, 792 hotels were in our development pipeline. Our company’s Ascend Hotel Collection®, Cambria® Hotels, Comfort Inn®, Comfort Suites®, Sleep Inn®, Quality®, Clarion®, MainStay Suites®, Suburban Extended Stay Hotel®, Econo Lodge®, Rodeway Inn®, and Vacation Rentals by Choice Hotels™ brands provide a spectrum of lodging choices to meet guests’ needs. With more than 32 million members, our Choice Privileges® rewards program enhances every trip a guest takes, with benefits ranging from instant, every day rewards to exceptional experiences, starting right when they join. All hotels and vacation rentals are independently owned and operated. Visit us at www.choicehotels.com for more information. Certain matters discussed in this press release constitute forward-looking statements within the meaning of the Private Securities Litigation Reform Act of 1995. Generally, our use of words such as “expect,” “estimate,” “believe,” “anticipate,” “should,” “will,” “forecast,” “plan,” “project,” “assume” or similar words of futurity identify such forward-looking statements. These forward-looking statements are based on management’s current beliefs, assumptions and expectations regarding future events, which in turn are based on information currently available to management. Such statements may relate to projections of the company’s revenue, earnings and other financial and operational measures, company debt levels, ability to repay outstanding indebtedness, payment of dividends, repurchases of common stock and future operations, among other matters. We caution you not to place undue reliance on any such forward-looking statements. Forward-looking statements do not guarantee future performance and involve known and unknown risks, uncertainties and other factors.